Today was eventful. We had lunch at the Petersham Nurseries where we met Chef Greg Malouf and had a most delicious lunch with Kibbe Nayyeh in true style and Orzo con Fiori di Zucca Fritti. As we returned home, we heard that we would cook in the new restaurant of Tawlet Souk el Tayyeb in the Bekaa Valley in Lebanon. 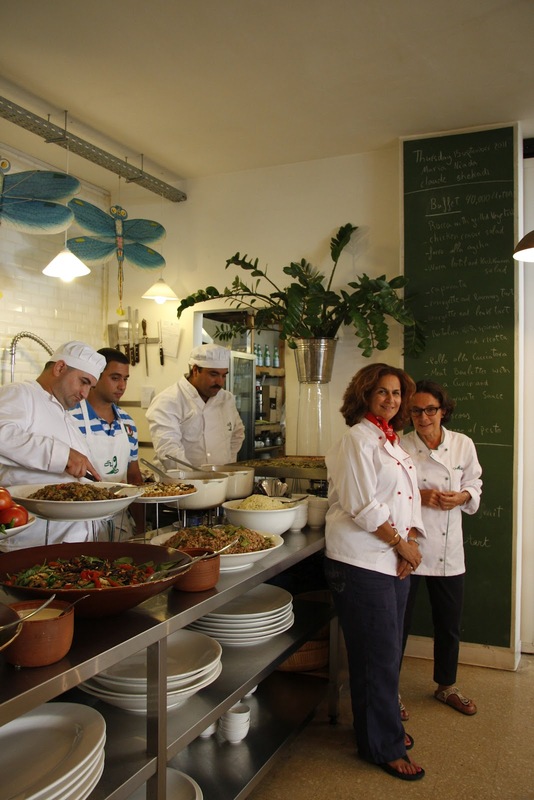 Situated in a charming nature reserve of Ammiq, Tawlet offers a menu based on regional and seasonal food. 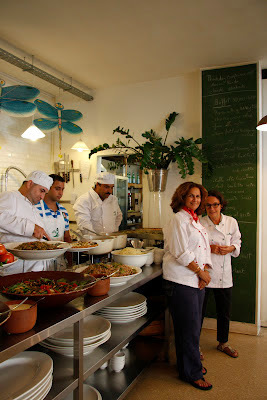 We had the pleasure of cooking in the Beirut retaurant last year. It was a challenging and fun occasion. The one day event attracted lots of people and we look forward to cooking there in September. Here are some of the photos taken last year.